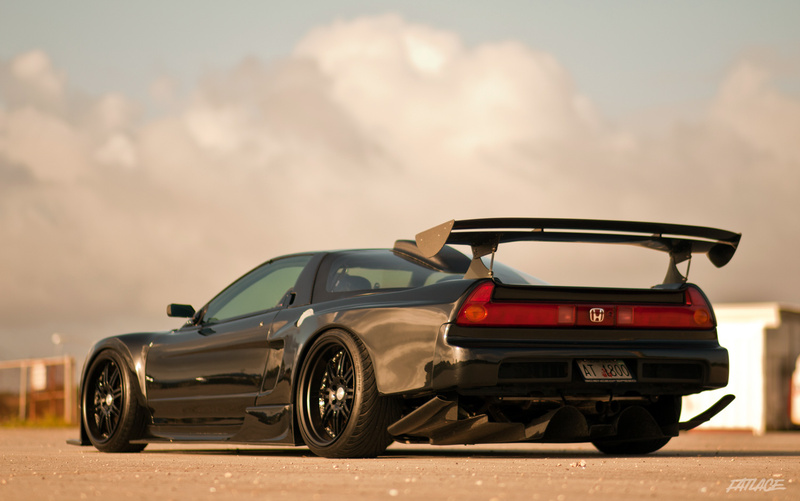 FatlaceTV – Tom Akigami’s NSX Guam Feature from fatlace on Vimeo. Filmed and Directed by Anton Ngata for Fatlace. 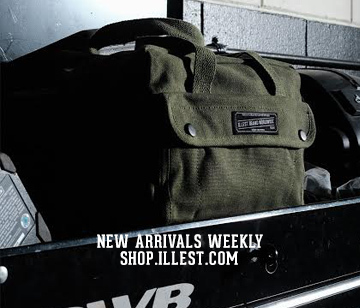 Jr. Bato – for the paint and body work. 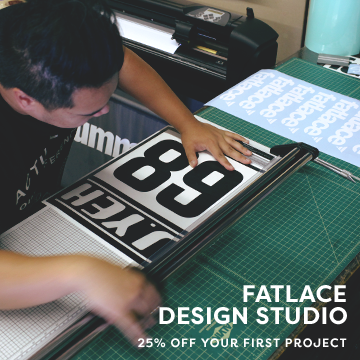 Thank you for the feature Fatlace! Awesome work by a good friend and fellow local boy Anton Ngata of AN Films. A very special thanks to my wife Ana for allowing me to put this car together and Lee for the storage space. There’s still no working Dyno or experienced tuner on island. Currently in the process of figuring out how to get it tuned when I get my hands on a set of cones. Wow. My dream car on my home island. This just totally made my day. 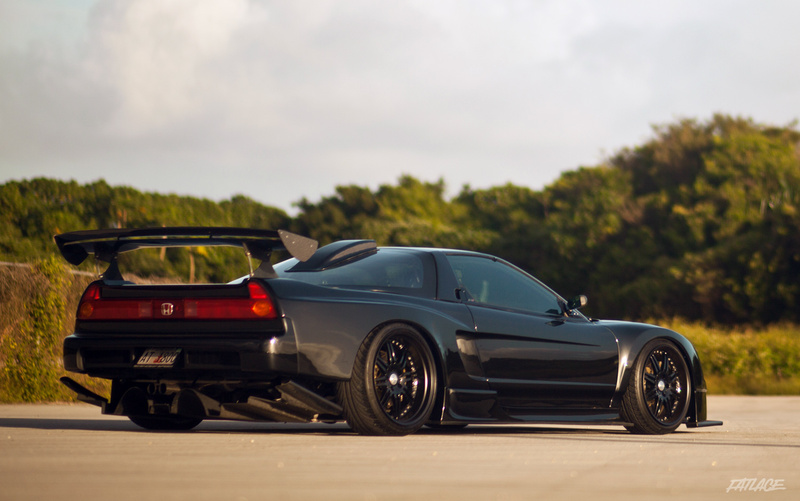 Amazing NSX chelu! Miss Guam a lot!